NHC – June 18, 2017: “A New Hope” Commentary Track! Salutations, fellow Herders! It’s our 40th episode already! Can you believe that?? 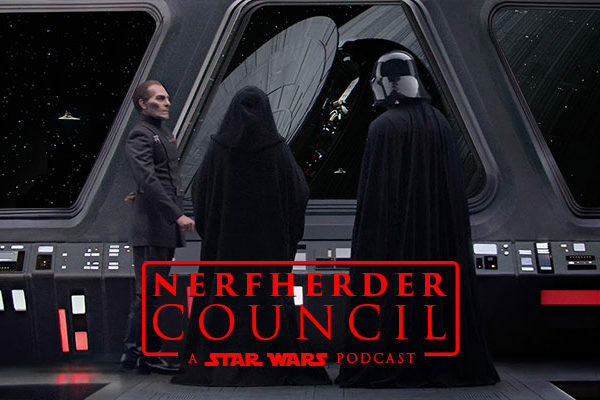 We figured for this momentous occasion, the Council would try something new (for us) and take an in-depth look at the film that started it all 40 years ago. 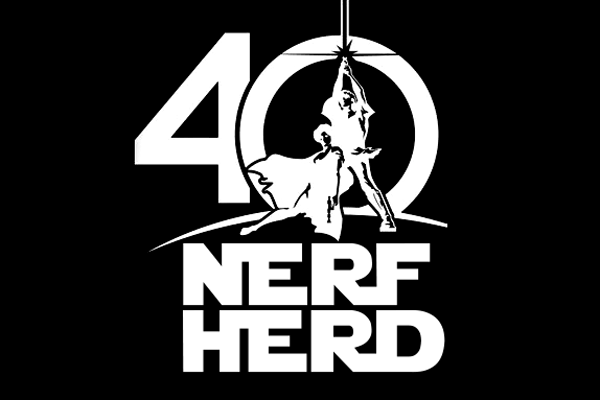 Listen along as we watch “Star Wars: A New Hope”! Hello again, Herders! We’ve got a rift among the Council, and we bring it to the table. Both ‘Revenge of the Sith’ and ‘Rogue One’ told stories with known events and endpoints – so which movie tells its story better? JT jumps to the defense of Episode 3, AJ takes up the cause for ‘Rogue One’. We get the pulse of our fellow podcasters on this topic to bring a broader perspective to the conversation.